The LMS greats are taking an extended break after years of service. Two of the LMS region’s best players will be taking an extended break from the competitive scene for the 2018 season. Mid laner Liu “westdoor” Shu-Wei and support Kang “Albis” Chia-Wei, who have both spent the majority of their careers at ahq e-Sports Club, will be take time to spend with their families, ahq announced earlier today. 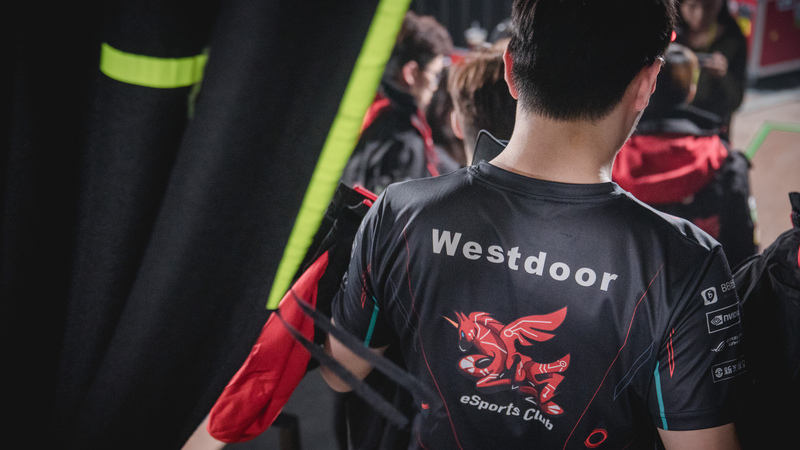 Westdoor joined ahq on March 2013 and helped the team achieve some success in the LMS region, picking up the 2015 LMS Spring Split title. Albis played alongside westdoor for many years in a range of roles. He originally played as an ADC from 2012 until 2014, at which point he played as the team’s jungler until the end of the 2015 Spring Split. Ahq then moved Albis into the support role where he excelled alongside ADC players like Chou “AN” Chun-An. Both players achieved moderate success during their time in ahq, attending multiple international events and famously reaching the semifinals of the 2015 Mid-Season Invitational where they lost to EDG 3-0. Even with their strengths, the duo could never help ahq completely dominate the LMS region. Flash Wolves constantly dominated the LMS, winning title after title, leaving ahq in the runners-up position multiple times. This is by no means the last time they’ll play with the team, however. The duo have announced that they are taking a break, but ahq have confirmed that this is not a retirement.